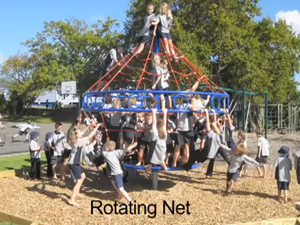 For more information on Dynamo, click here. Please visit our Contact page to send us an inquiry or request. 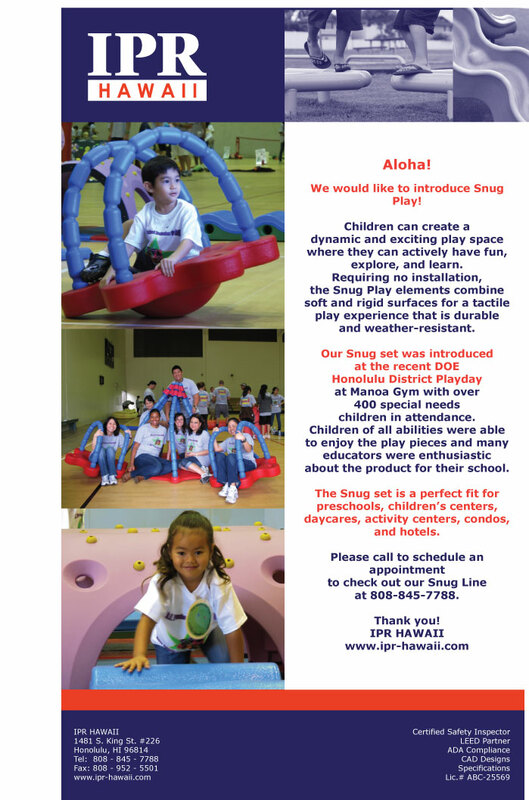 IPR brought our Snug system to the DOE Annual Playday for Honolulu District on April 13, 2011. Over 400 special needs preschoolers attended the event at Manoa Gym. 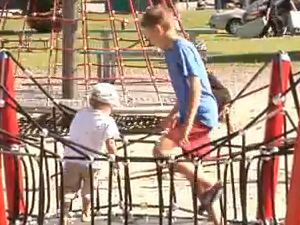 Click to see KITV News coverage of the Honolulu Playday that includes children using the Snug bump and noodles.